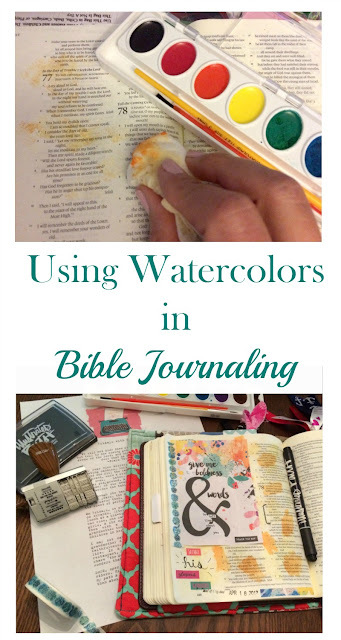 I am slowing branching out and trying new mediums in my journaling pages and this month I am sharing how I use watercolors. I have been hesitant to use water colors very much because I have been scared of using too much water and ruining the pages, but I love the way the page looks and decided to try a couple of techniques. 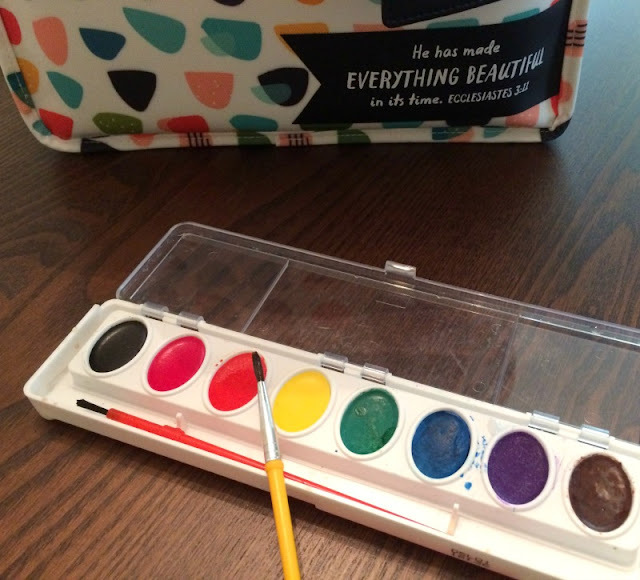 You do not have to use fancy watercolor palettes, although you can. I started out with a basic one I got at the dollar store. 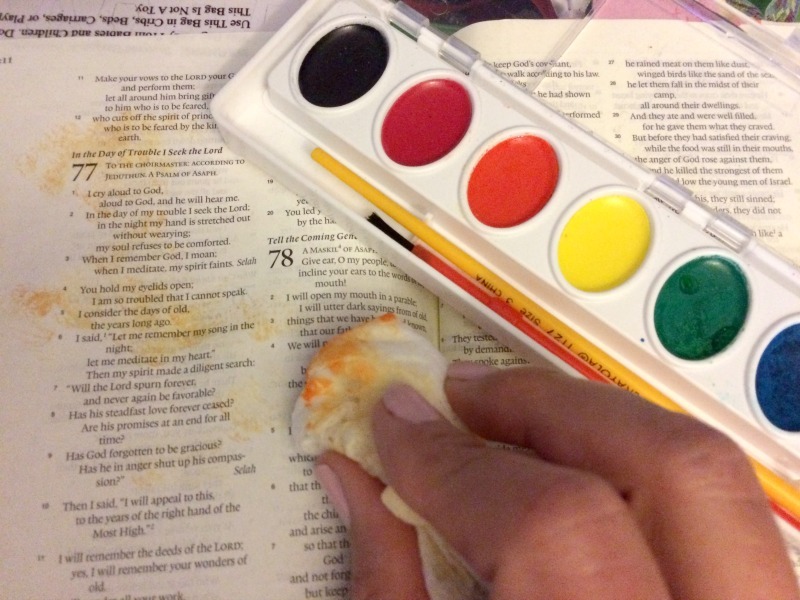 I was inspired by the Fridays With Grandma devotional I downloaded from the Illustrated Faith Print and Pray shop to use orange and yellow. This technique is perfect for the new Rise up Illustrated Faith kit since it has a watercolor look to the theme. 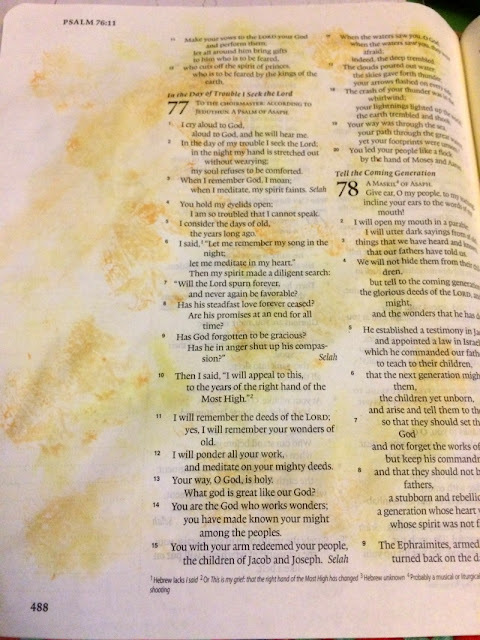 I wet a paper towel just a little and dabbed it in the orange and yellow paint, then on the page to create a splotchy effect. After the page was dry, I went back and used a brush to make dollops that were darker orange for a layered effect. After the paint was dry, I then added lettering and some of the wordfetti and cutouts from the printable page. 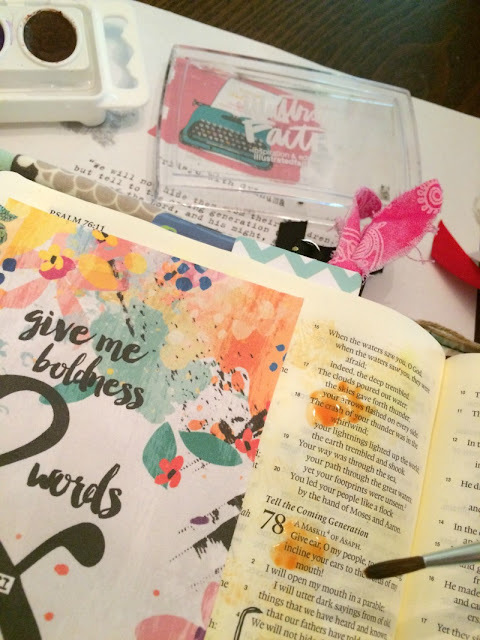 I used washi tape to add the larger tip in card to the edge of my page. I love how the page turned out and how the watercolor effect matches the look of the devotional printables as well. Do you use watercolors in your Bible Journaling? 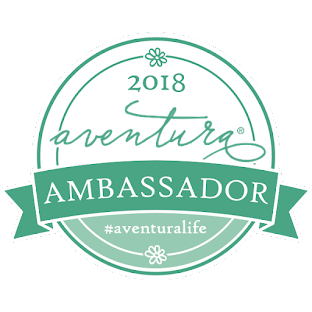 Let me know what techniques work for you! 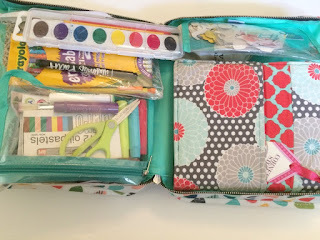 You may want to check out How I Organize my Journaling Supplies! This is so creative and looks beautiful! You did a fabulous job. 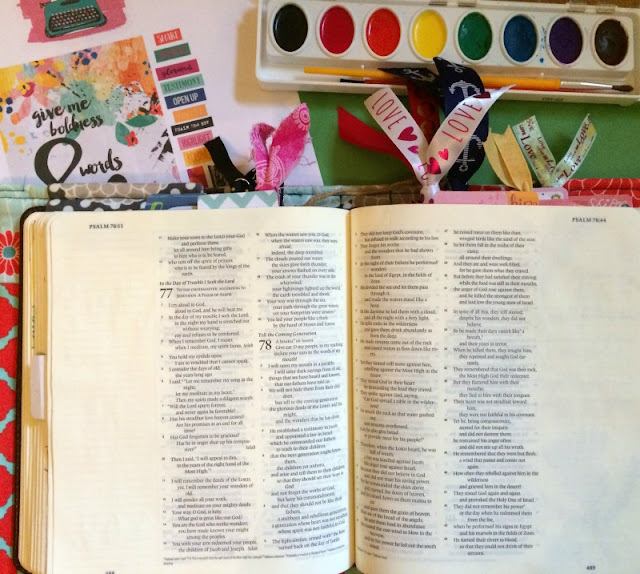 I used to love to watercolor a lot and even took a class once. 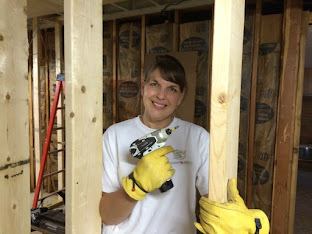 Unfortunately, my skills are gone now that I haven't done it in awhile. You make this look so easy! 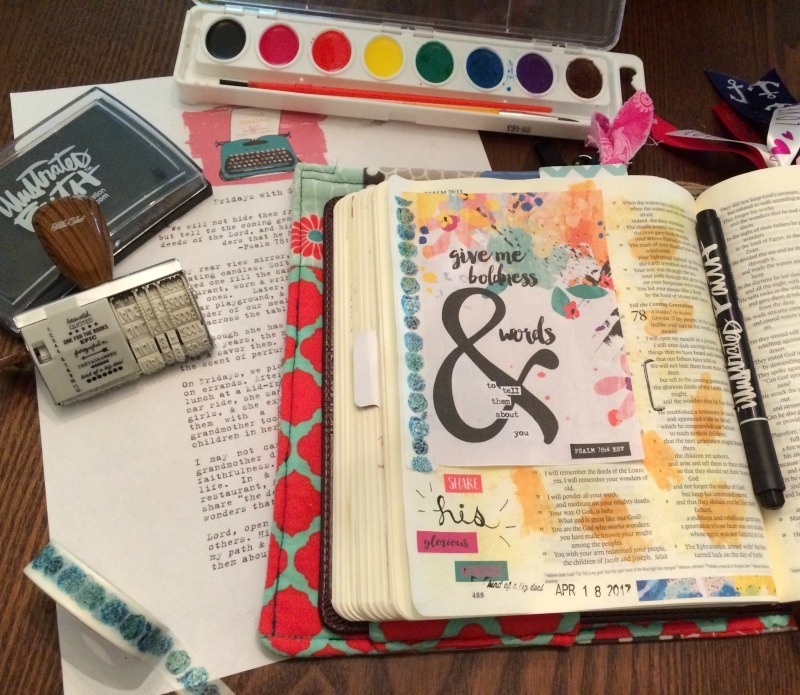 I really need to get one of these bible journals! I have almost no skills, so thank you! 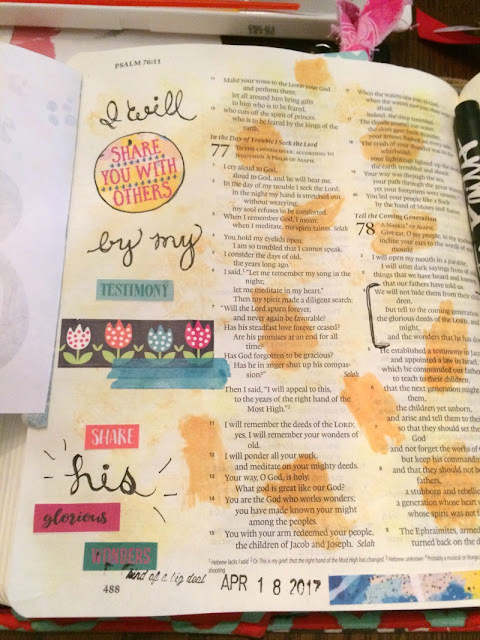 You really should, I love Bible journaling! 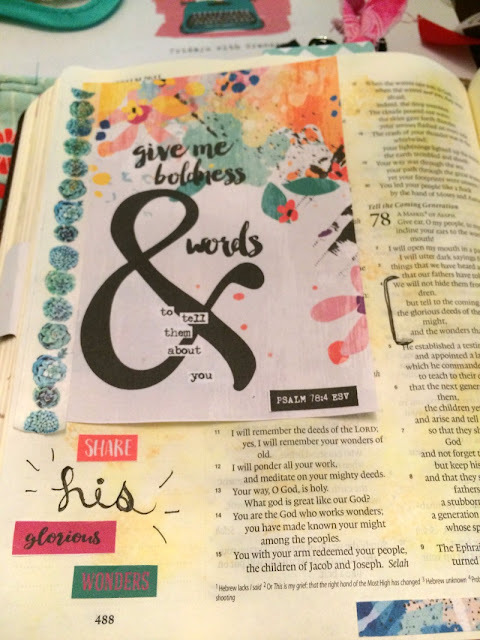 I have used the watercolors in Bible Journaling before, and it is one of my favorite looks. It is mine too, I just need to practice more!